If you're reading this you probably are following these guys perform every week on stage as they vie for the title of Pinoy Boyband Superstar. I have been able to watch a couple of episodes and have my personal favorites. I've listened to them sing on TV and live (last night) to probably know who actually sounds good or not, but of course it's just my standards. They (the contestants) actually have to impress not just me, but the judges, the audience that evening and the people who are watching at home. Honestly there are only a few who could sing, but admittedly much of them only have good looks and hopefully a personality that could sweep you off your feet and the judges nod which could probably help them win a spot for the first ever Pinoy Boyband Superstar. 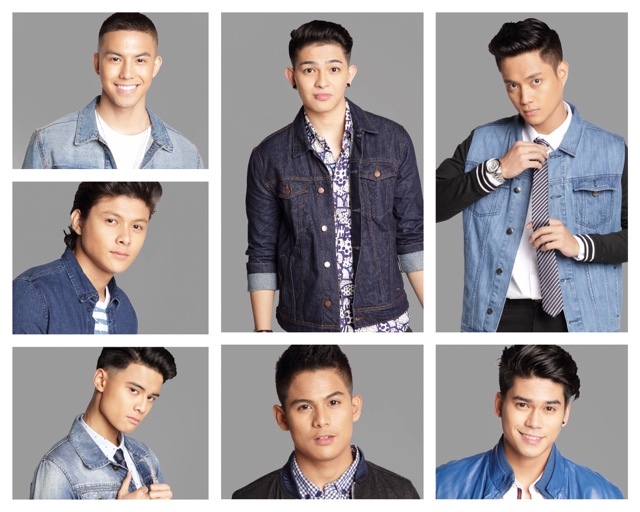 This week is not for the weak of heart as they do The Grand Reveal with hopefuls Ford, Joao, Mark, Niel, Russell, Tony and Tristan. Everything will end on December 10 and 11 so if you are rooting for your favorite, now is the time to vote for them so they could fulfill their dreams. Remember, they only need 5 boys to be included in the group. They will win exclusive contracts with Star Magic, a great recording contract with One Music PH, their very own Yamaha Motorcycles and Php 5 Million in cold cash. It's even easier to vote now by sms. Just type in BB(space) Name of Contestant then send it to 2366. Or you can just go to Google and type in on the search bar PBS VOTE and you can vote from there. Remember, you can only vote once per sim and google account so don't try to cheat, they will catch you! The show starts 7PM on December 10 and 11, 2016. Don't be late!